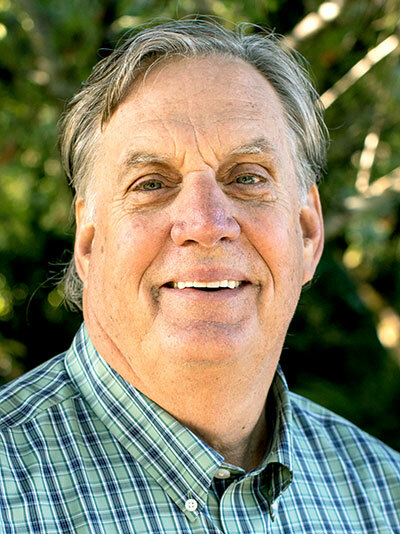 Paul Shew has more than 30 years of experience as a physical therapist, including 28 years as a physical therapist for Providence Home Health Division in Portland and seven of these years as a rehabilitation coordinator for Providence/St. Vincent Home Health in Portland. He holds a doctor of physical therapy degree from Pacific University (2009), a certificate of physical therapy and a bachelor's degree of science from Pacific University (1981), and a bachelor’s degree of science and math from Southern Oregon State College (1979).